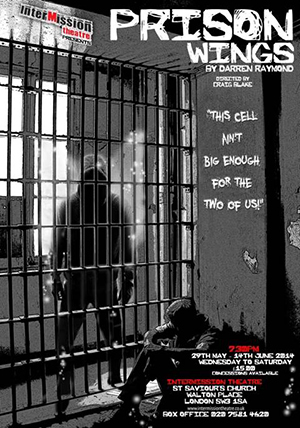 Prison Wings tells the story of ‘Ryder’ a young man from London who finds himself in the wrong place at the wrong time and as a result he is sentenced to 18 years in Prison. Most of Ryder’s time is spent in isolation due to his refusal to share a cell. However, the prison becomes seriously overcrowded and the officers in charge have no choice but to force a fellow inmate upon him. The consequence… a strange and remarkable turn of events.